Protego Labs, a cybersecurity company in Baltimore, announced Thursday that it joined the Amazon Web Services Partner Network on its highest tier. 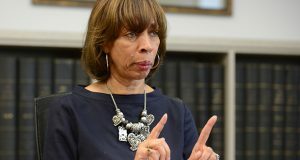 Baltimore Mayor Catherine Pugh's administration's proposed budget achieves a goal set by her predecessor to reduce property tax rates charged homeowners by 20 cents by fiscal year 2020. Songwriters and music publishers are suing bars around the country, saying they infringed on musical copyrights. 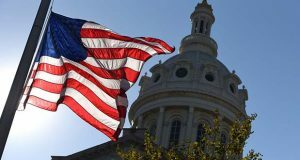 A police advocacy group has asked the Trump administration to modify the Baltimore police consent decree, saying it "does a tremendous amount of harm."